Did you know that May is Ocean Month? According to the Department of Environment and Natural Resources, DENR, the month of May signifies the Ocean Month. Then-President Fidel V. Ramos signed Proclamation No. 75 in 1995, the former mandates the Department of Environment and Natural Resources (DENR) and the Department of Agriculture through the Bureau of Fisheries and Aquatic Resources (DA-BFAR) to spearhead the activities of MOO (Month of the Ocean) in collaboration with the different sectors of the society. This year marks the 16th year of Proclamation No. 75 in our country and the month-long celebration of Ocean Month aims to highlight the importance and significance of conservation, protection, and sustainable management of Philippine coastal and marine resources. According to DENR, this year’s theme for Ocean Month is “STAND UP, SAVE OUR REEFS.” The theme emphasizes the cause and effect relationship of our actions towards the environment and the ecosystem services and the bounty that the oceans provide to create a flourishing community. 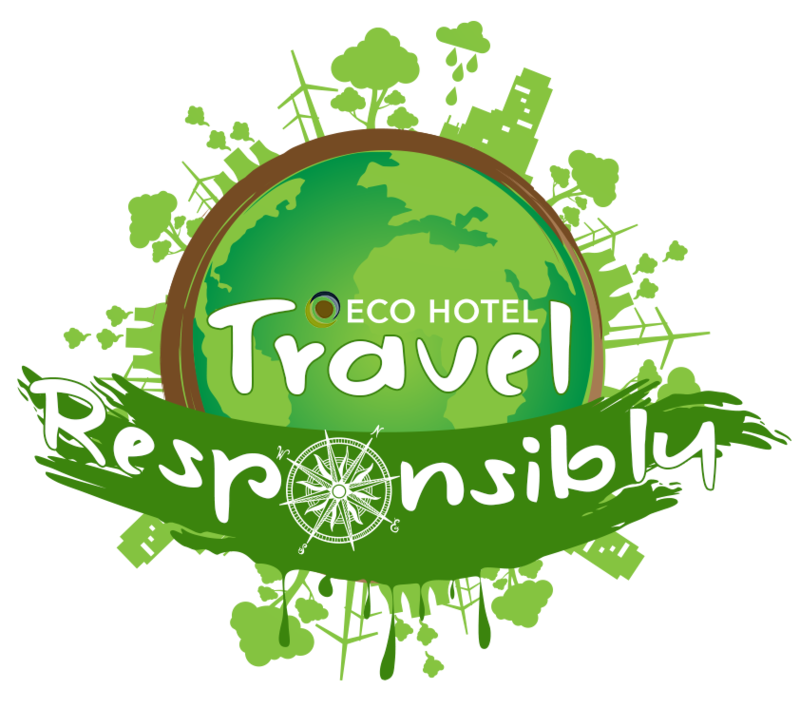 In line with the Ocean Month, Eco Hotel Philippines is launching a campaign called #travelresponsibly. Eco Hotels Philippines aim at implement eco-tourism principles, the protection of the environment and its eco system, preservation of the natural and cultural heritage; to benefit the immediate community where it stands; by educating and giving employment to the locals and effectively convey the message to our guests that each one can be a part of the same mission to protect their environment. #TravelResponsibly campaign is composed of activities that will persevere our desire to save Mother Earth by traveling responsibly. The campaign aims to educate our nation particularly the younger generation, travelers, and tourists. An activity "pick one save one,” which educates travelers that a piece of trash can save one life; could be a human being, an animal, or even the lives of plants and trees will spearhead the campaign. "Pick one, save one" campaign is a clean-up drive that will be done in different properties of Eco Hotels in the Philippines- Bohol, Palawan, and Siargao. 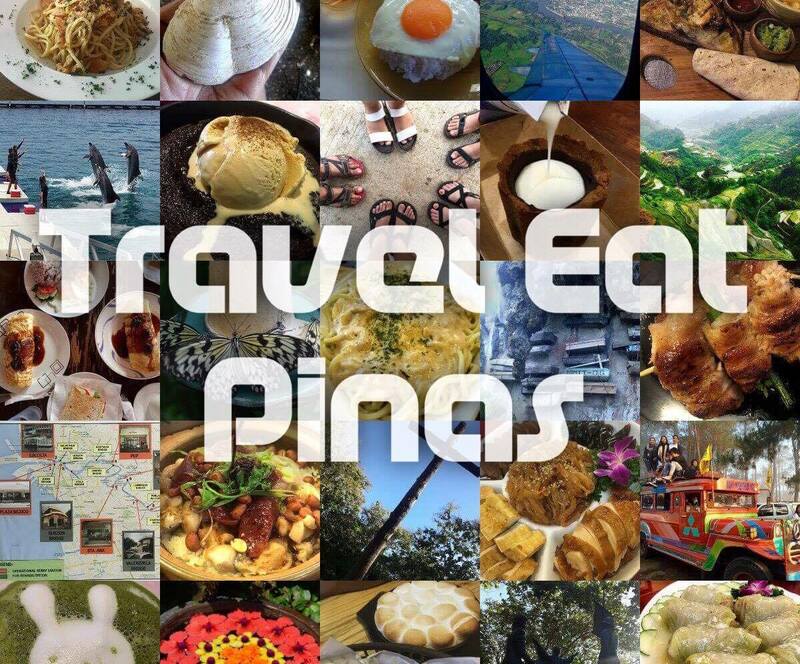 The #travelresponsibly campaign is also for their local properties in Makati, Tagaytay, and Mataasnakahoy, Batangas through a series of tours with their fellow #ecowarriors. This June, Eco Hotels Philippines properties will serve as a “refilling station” for shampoo, conditioner, and bath gels. The said items were made according to their strict compliance: ingredients should be Eco-friendly and hypoallergenic. Come and support Eco Hotels Philippines and be an #ecowarrior as well! 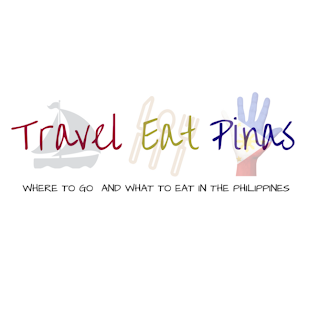 For partnerships with Eco Hotels Philippines, you may email them at marketing@ecohotels.com.ph. 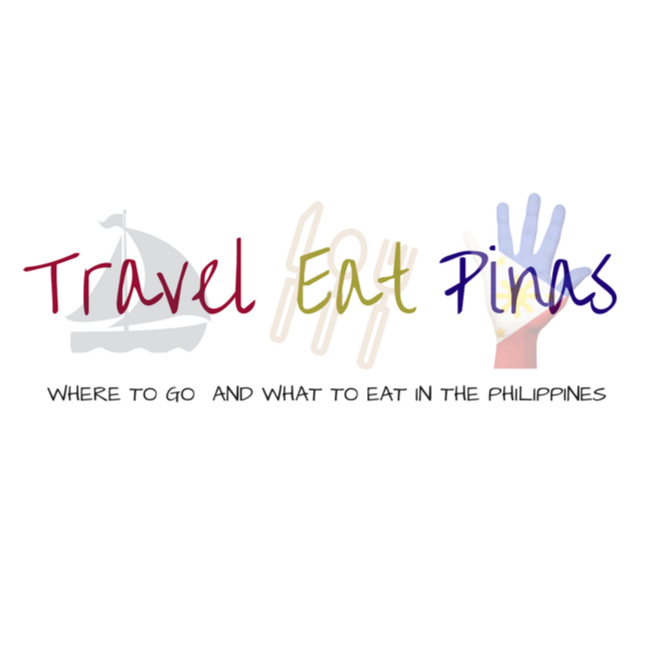 For more details about #travelresponsibly campaign and Eco Hotels Philippines, follow them at Facebook.com/ecohotelph and IG: ecohotelph. This is a good campaign that every companies should do. Anyway, speaking of Eco-hotel maganda tagal yung hotel nila as a went there few months ago.